UPDATE: Thank YOU for your comments! The winner are notified. 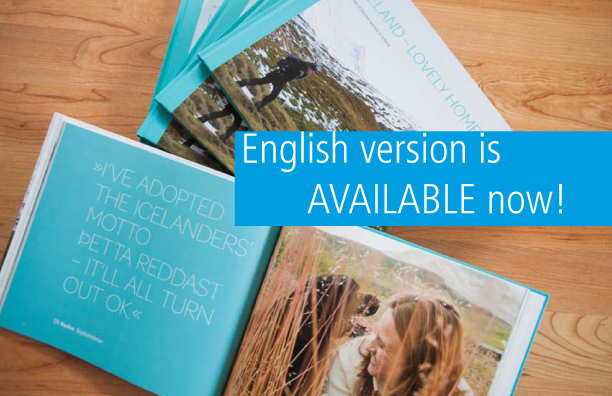 Wow, one year ago I published the English translation of my book „Iceland – lovely home“! Time is running – but a perfect moment to say THANK YOU so much to all the lovely fans of my book and work. You are great! 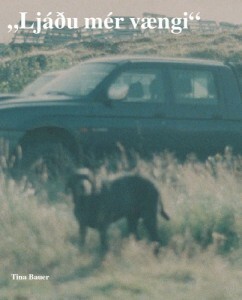 And a perfect moment for you to win 1 of 3 books „Iceland – lovely home“ in English. Just write a comment on the FB-post or a comment on the blog article why Iceland is a lovely place for you. You gladly allowed to share it with your friends as well if you like my book. The action ends on Wednesday, 5th of november 2014, at 6 pm (CET). The 3 winners will be drawn and subsequently informed by e-mail. 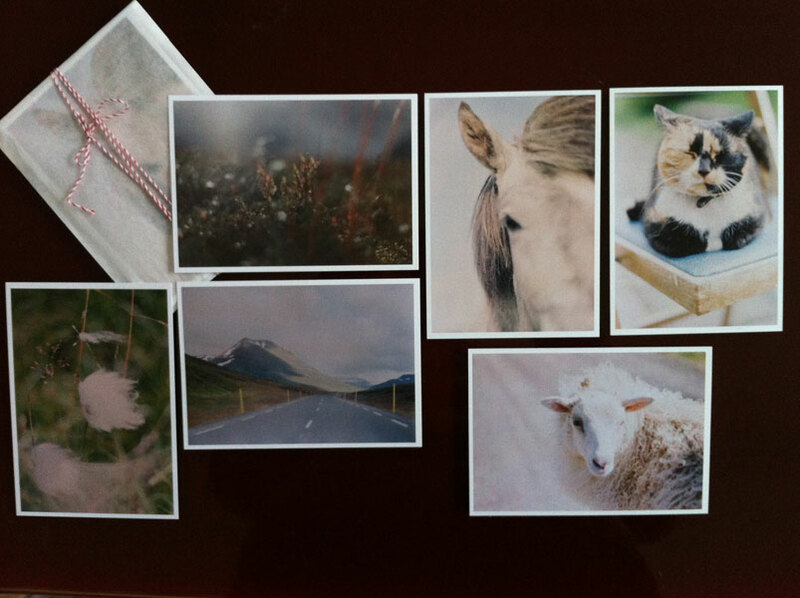 // Wow, ein Jahr ist es her, dass ich die englische Version meines Fotobuchs „Iceland – lovely home“ veröffentlicht habe. Die Zeit vergeht – aber es ist der perfekte Moment, um allen Fans DANKESCHÖN zu sagen. 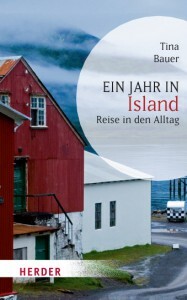 Und: Es gibt 3 Exemplare von „Iceland – lovely home“ auf Englisch zu gewinnen. Dafür schreibe einfach einen Kommentar hier auf dem Blog oder auf den Facebook-Post bis Mittwoch, 5. November, 18 Uhr (CET). Die drei Gewinner werden dann schriftlich per Email benachrichtigt.